THANK YOU!!! WE DID IT!! We raised $95,503 for Rohr Chabad Center at University of Colorado! Thank you to our generous Matchers for making this a possibility, and a HUGE thank you goes to YOU for seizing the opportunity to do good. 95k In 36 Hours 2018 is a Match-A-Thon that will raise $95,000 in just 36 hours to help meet our budget and provide a home for the Jewish students on campus. YOU have the opportunity to make a difference for Jewish Life & Learning at CU. During the 36 hours of the campaign, your donation via these platforms will be matched and added to the campaign page. Click below to donate. Please participate and increase your support by giving generously for YOUR STUDENTS, YOUR COLLEGE & YOUR COMMUNITY. Spread the light and help raise $95,000 in just 36 hours. Every dollar that you donate will be matched by our generous donor, doubling your impact. 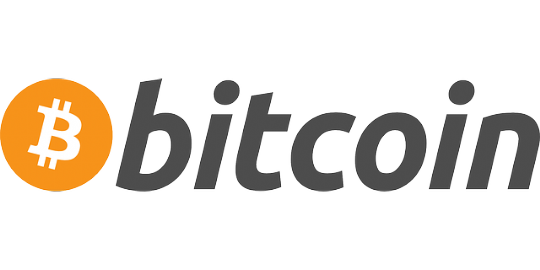 Your help will guarantee the success of the campaign and reach our goal, over the TOP! Share this challenge with friends and family and ask for their support in nurturing and growing Jewish Life and Learning at University of Colorado in Boulder. We are not supported by a central Chabad office or by the University of Colorado. Our vitality and continued growth are made possible only by the support we receive from alumni, parents, friends and partners like you. We hope we can count on you, just as the students and community count on us. Every contribution, both large and small, is vital and welcome. As the Talmud says “Each and every penny adds up to a large amount.” Please donate a tax-deductible contribution today; it will provide the financial assurance to continue our vital work and is a great opportunity to give Tzedakah-Charity. Chabad Jewish Student Center at CU is a not-for-profit corporation and federally approved 501(c) (3) organization. All donations are tax deductible. EIN- 20-2085143. PS. Donations of $1,800 and up can be honored on the distinctive benefactors’ wall located in the lobby at the Center. Watch a recap of our Chanukah events this year! 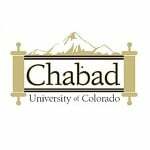 I would like to receive news and updates from Rohr Chabad Center at University of Colorado by email.